In Bristol, architects Barton Willmore delivered a £6.5 million redesign and refurbishment of a building at Great George Street. Arranged over seven levels, the fit-out included a new structural glass atrium, exposed services and a full update of the reception area. Meeting the requirement for pieces that would complement the fresh aesthetic of the project, Isomi created a Fold desk in solid surface and a Light Wall featuring a custom directory panel. "Working with Isomi enabled us to realise our concept design," said associate architectural designer Martin Denley. 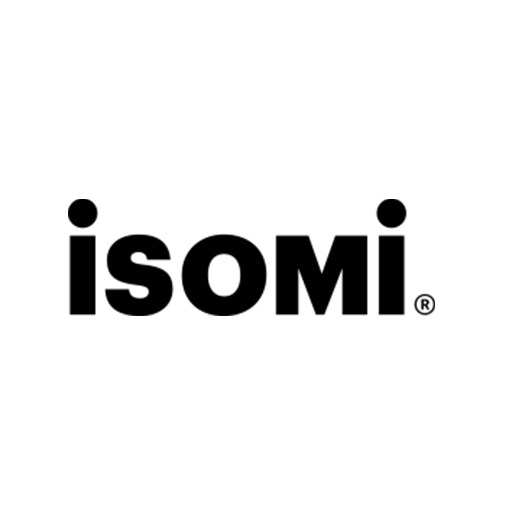 "Isomi excels in quality of design, attention to detail, and finish."